One of the most asked questions by adults and children is the origin of the toothbrush. There are several schools of thought on when the real toothbrush was created, but you need to look far into the past for the first evidences of oral hygiene. The Chinese were believed to create the first real toothbrush, or a device that was used to clean teeth, but it was much different than the ones that we are used to today. These first toothbrushes, crafted in the 1400s, did not use nylon for bristles, or plastic for the handles. They were crafted from bamboo, one of the most common plants from that area. The bamboo formed the handle for people to hold on to. Attached to this handle was a set of bristles, which were crafted from the tough hair of the Siberian wild boar. The hairs used came from the back of the neck of this animal. This is the toothbrush associated with having been the ancestor of the one that we use today. However, there is evidence that there was another form of the toothbrush dating up to 3000 years before the birth of Christ. Due to this, the history of the toothbrush proves that this device is one of the oldest still used by man, only truly outdated by the wheel. This form of the toothbrush was found within pyramids of the Egyptians. These toothbrushes were crafted from a stick. Unlike the Chinese version of the toothbrush, the end of the stick was flayed so that the fibers of the wood were more soft. This stick was then rubbed against the teeth to serve as a form of oral hygiene. This form of the toothbrush did not become far spread as the Chinese version. The Chinese version of the toothbrush spread to Europe, where the Siberian wild boar took the brunt of the growing popularity of the invention. The only downside to the hairs of the Siberian wild boar was the fact that it was very rough on the gums. On account of this, some people began to use the hairs found on the backs of horses to craft the bristles on their brushes, as this was much easier on their gums and teeth. Despite the added softness of the horse hair bristles, the boar hairs were more commonly used, as horses were too valuable to Europeans during this period of time. The boar hair toothbrush continued to be used until the early 1900s. In 1937, nylon was created in the Du Pont laboratories by Wallace H. Carothers. This invention forever changed the history of the toothbrush, as well as every other device that required a fibrous material, including ropes. In 1938, Nylon became the sign of modernization, from the creation of nylon stockings to Dr. West’s first nylon toothbrush. This brush was called Dr. West’s Miracle Toothbrush. Even with this breakthrough in the toothbrush, it wasn’t until World War II that Americans began to take oral hygiene more seriously. This was a direct result of the war. This influence spurred on the development of better toothbrushes. Another aspect of toothbrush history that should be taken into account is toothpaste and other whiteners. These are usually used with the toothbrush in order to make certain that the teeth and breath were acceptable. The concept of toothpaste and mouth washes is pretty old – almost as old as the Egyptians toothbrush. The earliest known toothpaste was created by the Egyptians. It was said to contain a drachma of rock salt, two drachmas of mint, one drachma of dried iris flowers and 20 grains of pepper. This was then crushed and mixed together to form a powder. When mixed with saliva and applied to the teeth, it would help whiten and clean your teeth. When experimented with by an Australian dentist, the mixture worked far better than anything else created until the twenty first century. The only downside was the fact that it caused his gums to bleed. In the 18th Century, the next recorded version of toothpaste occurred. This mixture called for dragon’s blood, cinnamon and burn alum. This mixture tends to be more of an amusement for many scientists, as there is no proof that “dragon’s” existed. What may have really been considered to be dragon’s blood is unknown. The 19th Century saw a lot of innovations to toothpaste, although many of them would be repulsive compared to what we are used to today. Charcoal, for example, was used to clean teeth. Most of the toothpastes of this time were powders that became a paste when introduced to saliva. A lot of these different toothpastes were designed to both clean teeth and give the user better breath. This is where the modern idea for toothpaste came of, and one of the turn points in the history of toothpaste. The combination of these pastes and the toothbrush worked to ensure that there was a higher chance of cleaner and healthier teeth and gums. It wasn’t until the 1900s that toothpastes evolved to be more modern. Colgate, and many other toothpaste companies, worked to design toothpastes that tasted good while providing the means to clean teeth while not causing gums to bleed. Many ingredients are now used in toothpastes, with Fluoride being one of the most common. 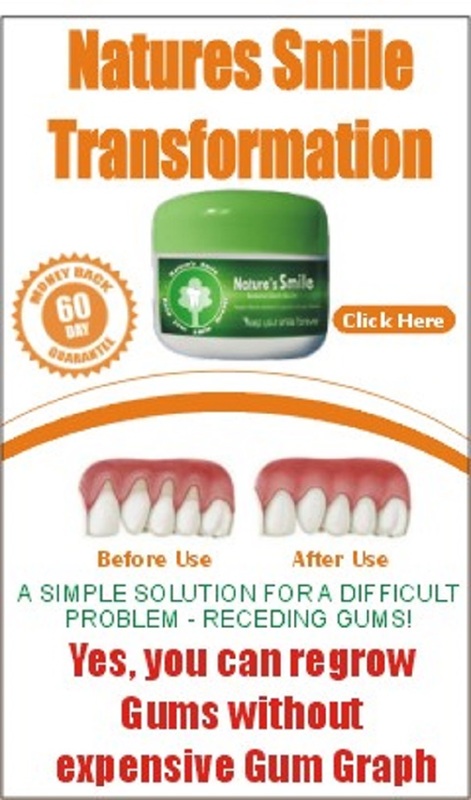 There are a wide variety of “herbal” toothpastes as well, which do not contain this component. Each of these types are designed to fit the needs and wants of every type of person out there. This high level of choice is the primary evolution of toothpastes. While only a few were available as early as the Egyptian days, now there is something for everyone. The combination of the toothpaste and modern toothbrush gives everyone the oral hygiene and dental health that they need to be able to have the sparkling teeth that is desired by so many. This combination also helps prevent the loss of your teeth later in life, so that dentures are not required as early. The history of the toothbrush and toothpaste shouldn’t be looked down upon, as the options used back then were no where near as pleasant as the types available today.